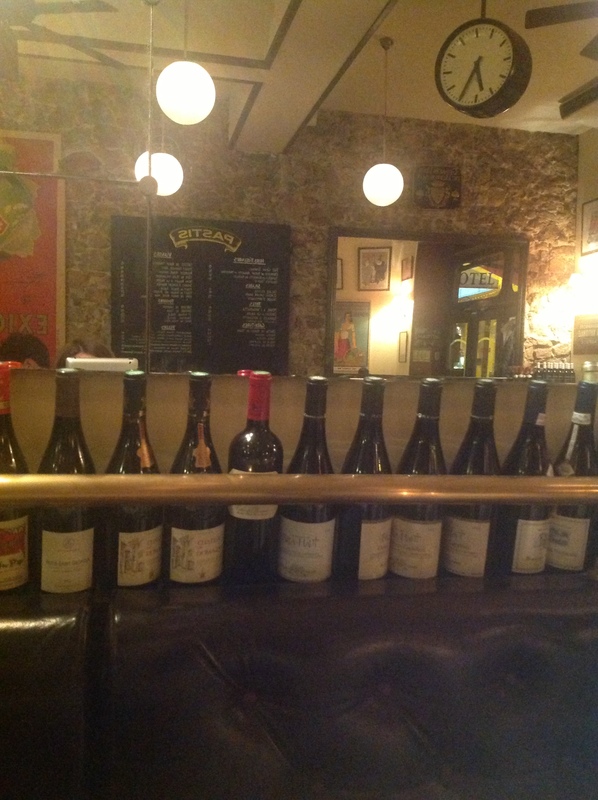 Second night in Cannes, we decided to try something different so we asked the concierge at the Martinez to recommend something close by in a walking distance from the hotel. 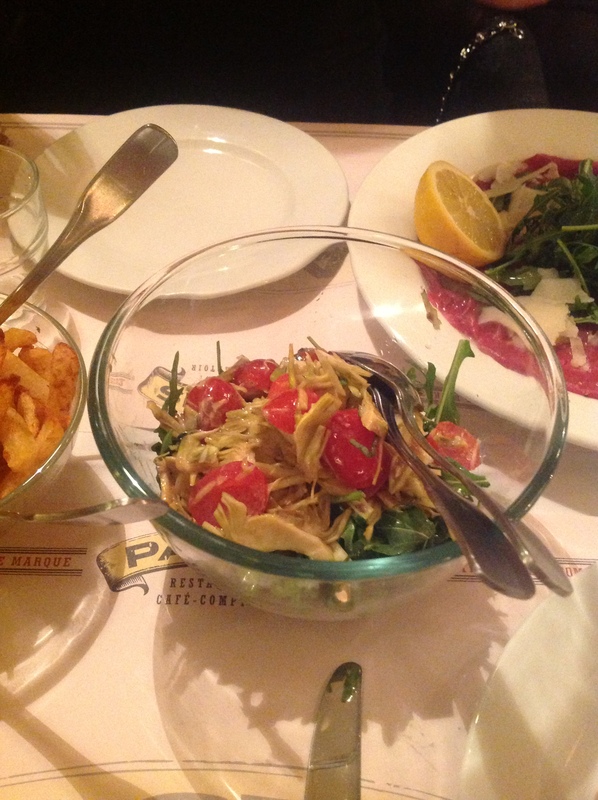 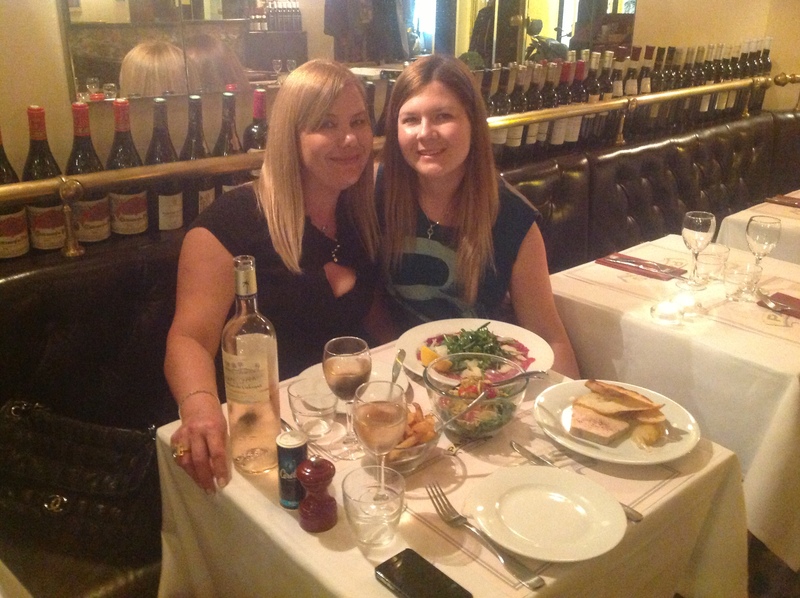 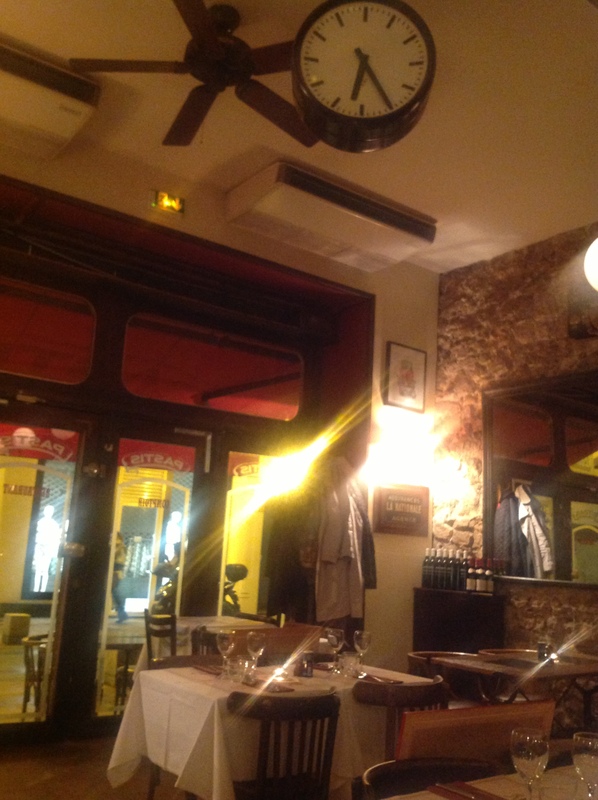 The choice for the night was Pastis which serves Mediterranean cuisine. 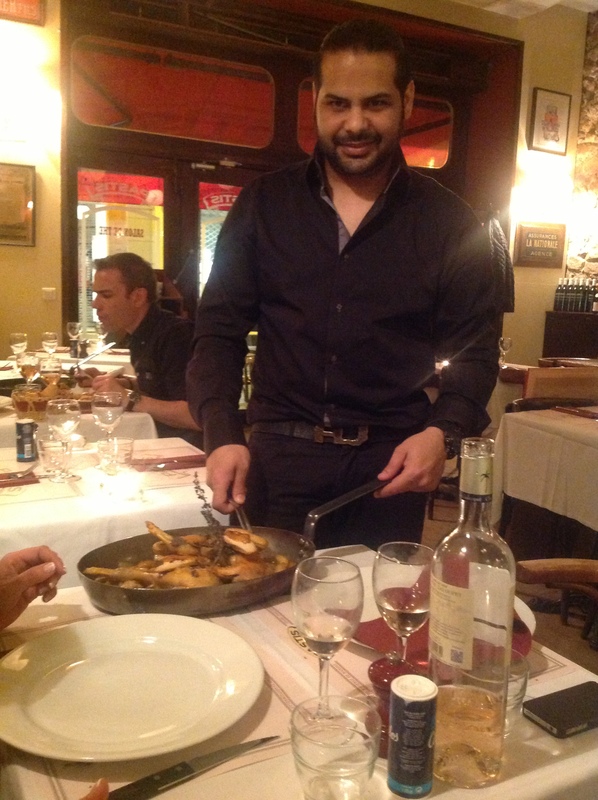 The place is decorated in a simple style but has a very friendly atmosphere, we were served by a guy called Giorgio who was very helpful. 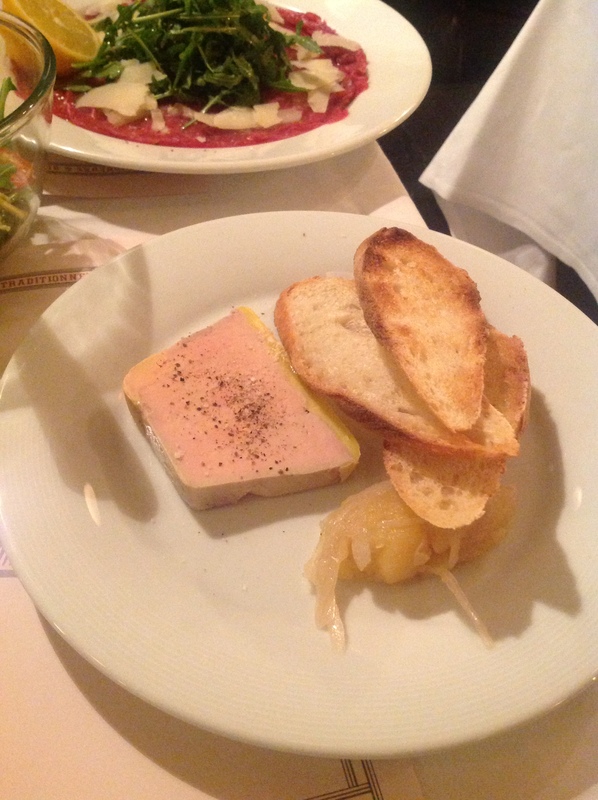 I decided to try the foie gras which was delicious, we also had carpaccio and cherry tomato with artichokes salad as a starter. 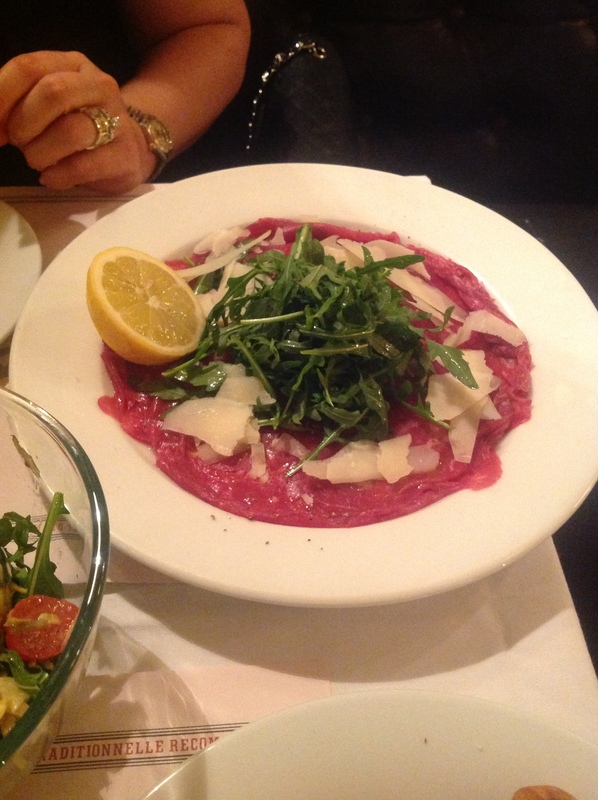 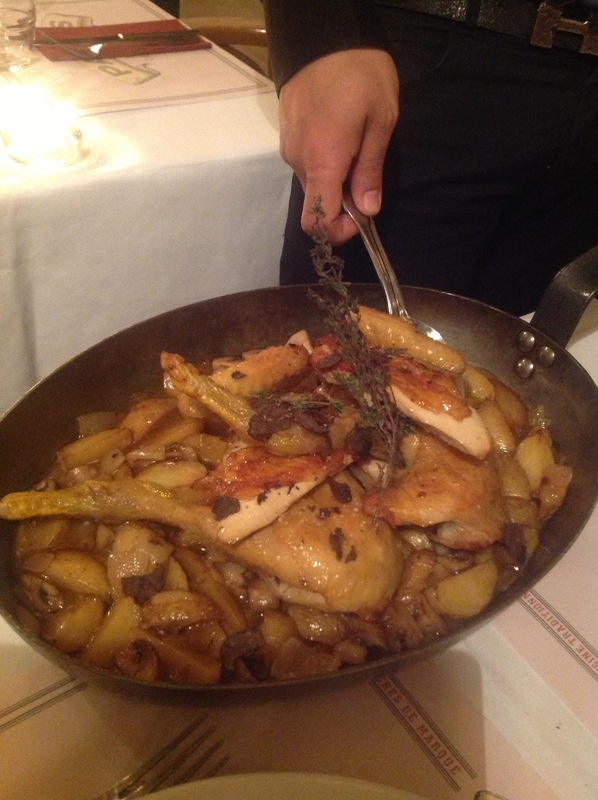 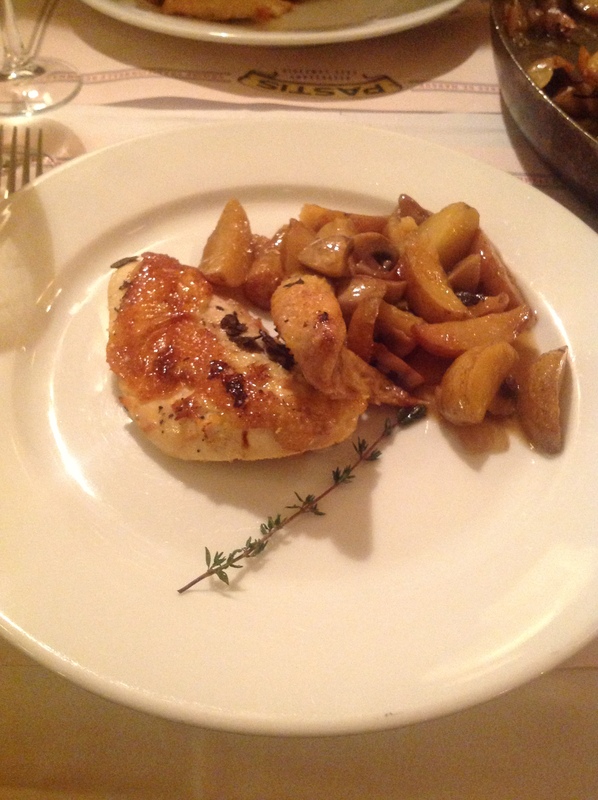 For the main course Giorgio suggested their specialty which is chicken cooked with truffle sauce, delicious!